This is just an awesome piece. How much would something like this or a bench cost? 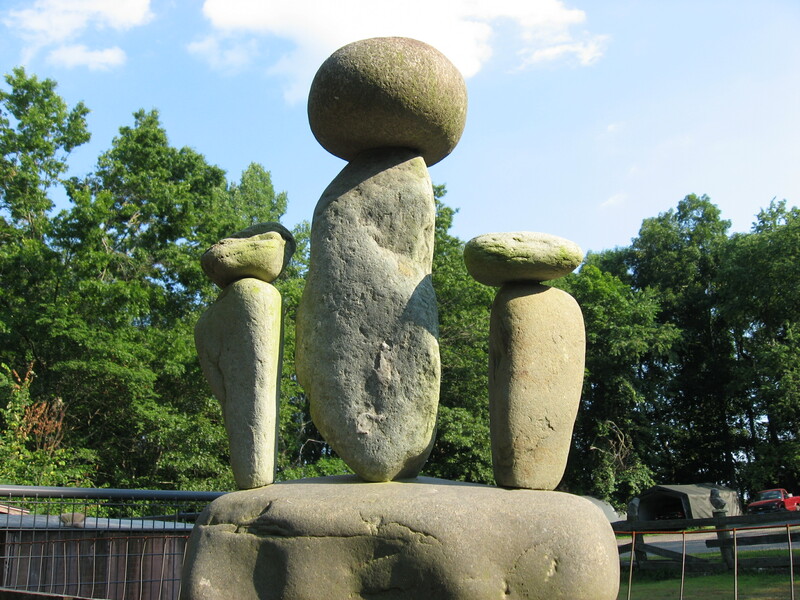 call 203-266-9104 for more information on the stone piece.